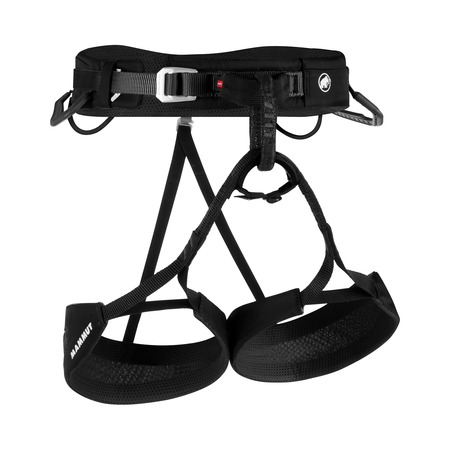 Perfect fit even with a climbing harness. 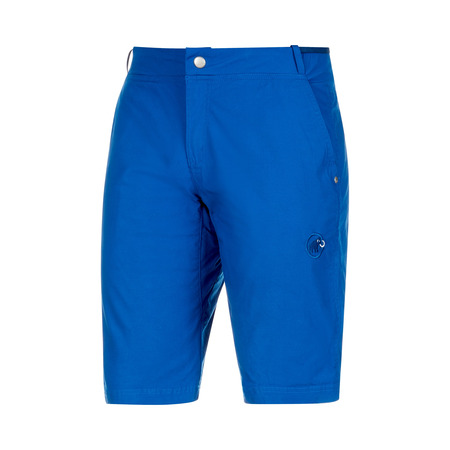 Extremely light shorts with a climbing-specific cut. Feels like cotton. 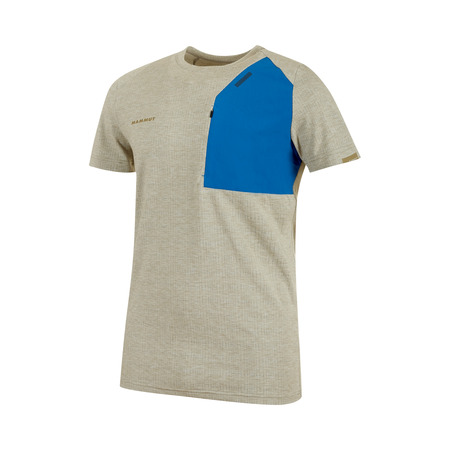 T-shirt made from functional and lightweight material. 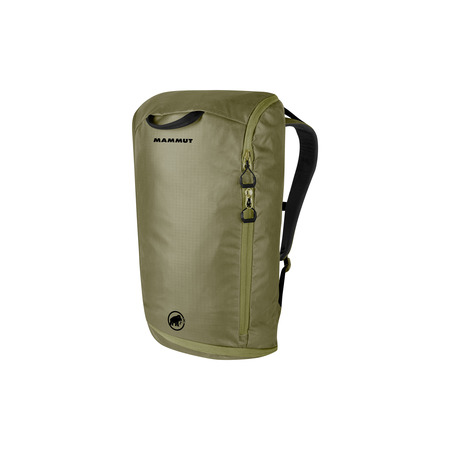 Durable, ultra-light and very compressible. Absolute freedom during vertical movements. 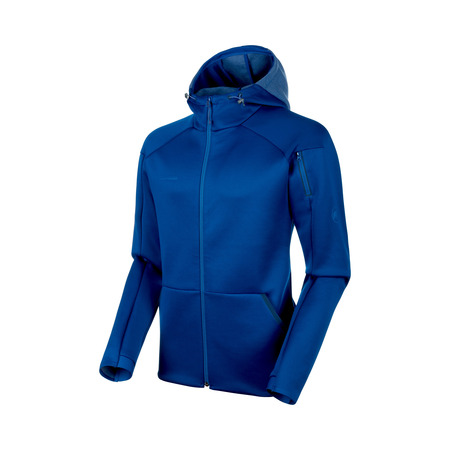 Completely weatherproof and extremely breathable thanks to Gore-Tex® Pro. 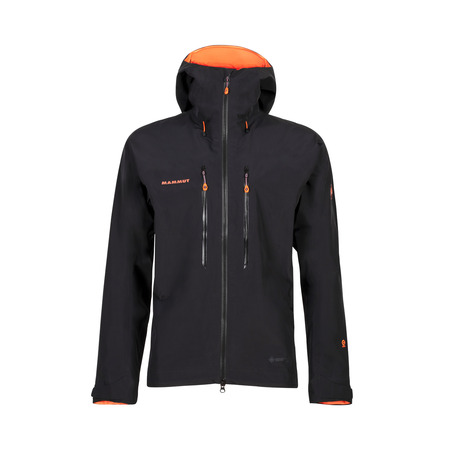 The Nordwand Advanced Hardshell Jacket.